At Ristorante Trevi, we’re proud to serve some of the city’s most authentic Italian dishes. 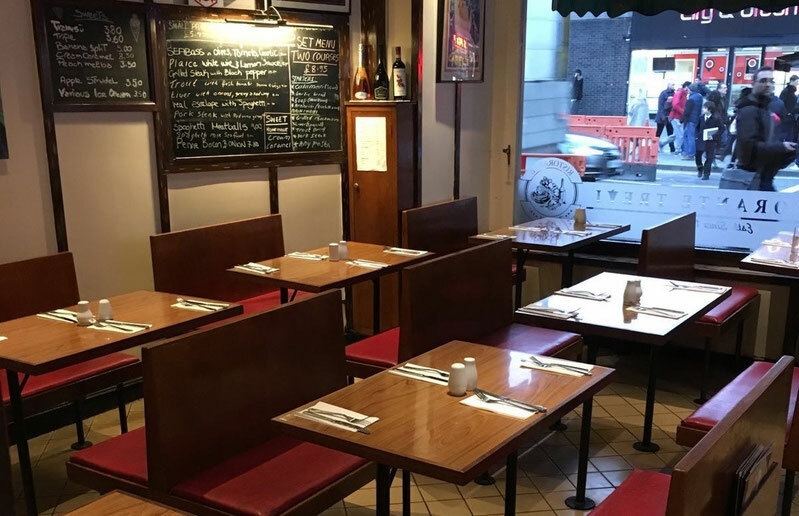 Our friendly servers and knowledgeable staff go out of their way for our loyal customers, who travel from all over London to enjoy the authentic specialities we offer. You’ll love our cosy atmosphere and cheerful environment, but most of all, you’ll enjoy our amazing cuisine. From the homemade spaghetti and meatballs to the chicken breast with cream and mushroom sauce, everything in our kitchen is prepared from scratch, all using time-honoured recipes that have been passed down from generation to generation. You can find us on Highbury Corner, just a stone’s throw from Highbury & Islington overground station – stop by and see us soon!